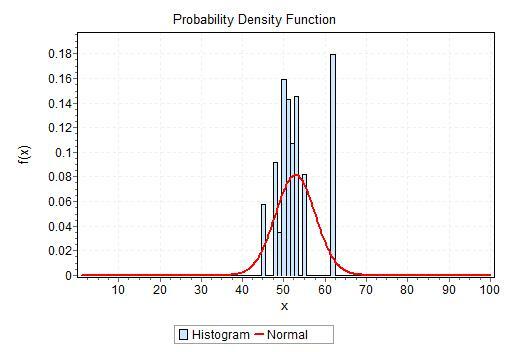 How Can We Expand the Availability of Sustainability Data? This post is the first in a series of three about expanding the sustainability data industry. It was also published through Triple Pundit. We know a lot about the sustainability performance of about 5,000 large companies. We know something about the sustainability performance of another 16,000 smaller companies and organizations. But, our world economy includes millions of economic entities. 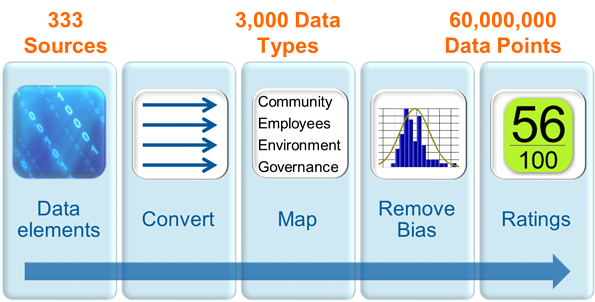 How can we get data on their social and sustainability performance? I believe there is a strong and growing interest among consumers, social groups, and companies about sustainability issues. For instance, Google search interest for the term “sustainability” is pretty high. Another place to gauge interest is via social media groups. For example, there are already more than 2,000 groups related to sustainability on LinkedIn. 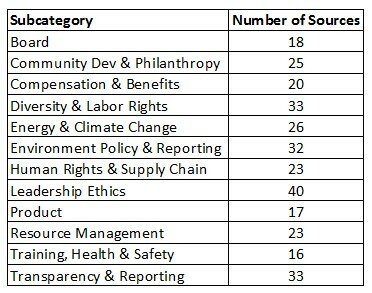 A number of sources provide data to satisfy this interest in corporate social responsibility (CSR) and sustainability. There are about ten major Socially Responsible Investment (SRI) research firms, a lot of news and blog sites and a number of activist and not for profit (NFP) groups. Our CSRHUB web site currently ingests about 100 of these sources—and we expect to add another 20+ sources soon. 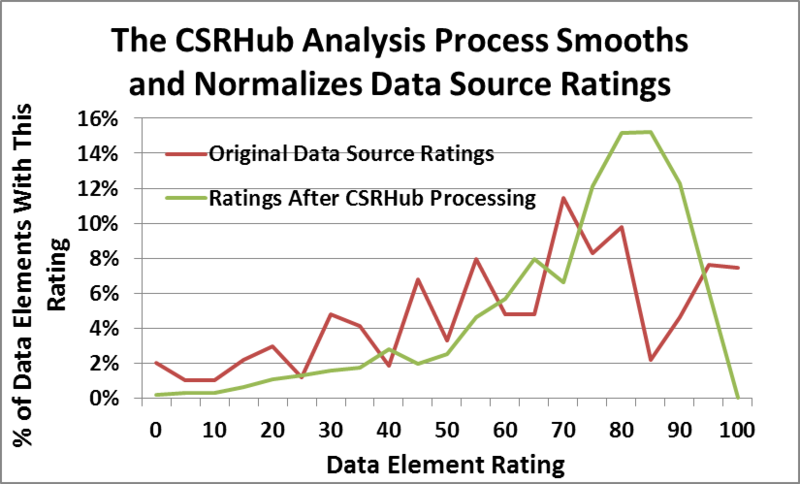 Unfortunately, even with almost two million pieces of CSR and sustainability data from our sources, it is not possible for CSRHUB to rate most companies. We currently rate about 5,000 companies on CSRHUB and have data on another 16,000. However, there are at least 30,000 publicly-traded companies in the world and a lot that are big enough to be important players in the world’s economy. I’ve used one million to represent these companies in my diagram below. But it could be five million or fifty million. Just think of how many companies and organizations there are in the world that make products or provide services. 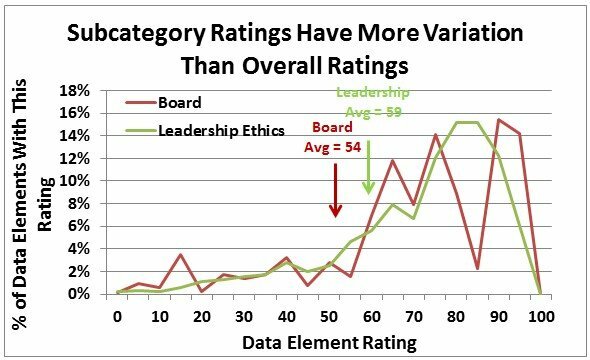 If we had complete information on the social performance of most large organizations, we would be able to do some pretty useful things. We could describe the entire supply chain that underlies the products we consume. We could know how much carbon is used to make a car, how much water goes into producing and delivering an orange and whether or not child labor was involved in any part of making our laptop computer. Consumer purchases could be tied to consumer social preferences. A buyer could avoid purchasing products that are associated with animal testing, tilt towards companies that contribute positively toward their communities or buy only from employers who provide day care for their employees. Other types of economic activity could be tied to a social viewpoint. Individuals could accept ads from companies that meet their social standards and avoid ads from those who don’t. Employers could recruit candidates who already work at companies that share their cultural norms. Investment bankers could test whether two companies that wanted to merge shared similar views on sustainability. Something this ambitious must be taken a step at a time. In the next two posts in this series, we will more fully describe the data we currently have and then discuss some things that could expand what is available. CSRHUB is a corporate social responsibility (CSR) ratings tool that allows managers, researchers, consultants, academics and individual activists to track the CSR and sustainability performance of major companies. We aggregate data from more than 90 sources to provide our users with a comprehensive source of CSR information on about 5000 publicly traded companies in 65 countries. CSRHUB is a B Corporation. Browse our ratings at www.csrhub.com.